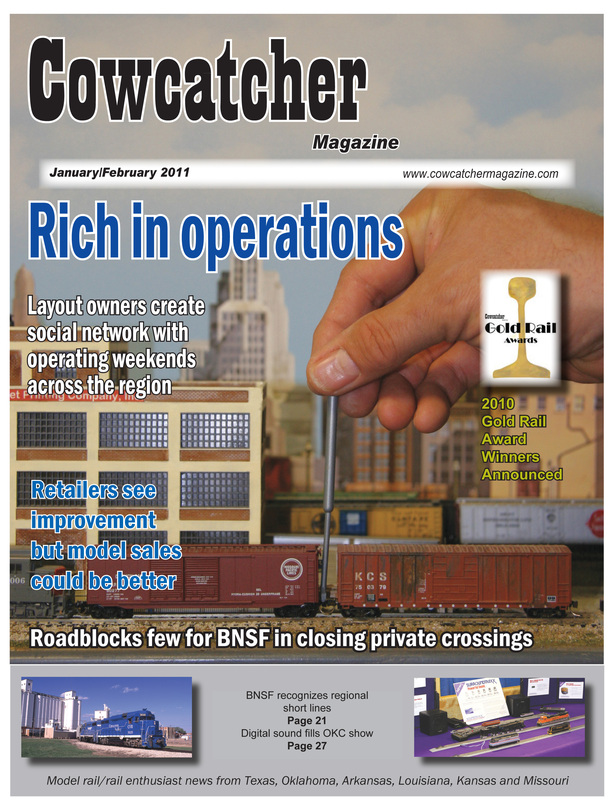 RICH IN OPERATIONS – January/February 2011 – Publisher’s Choice Special $2.75: Layout owners create social network with operating weekends across the region. 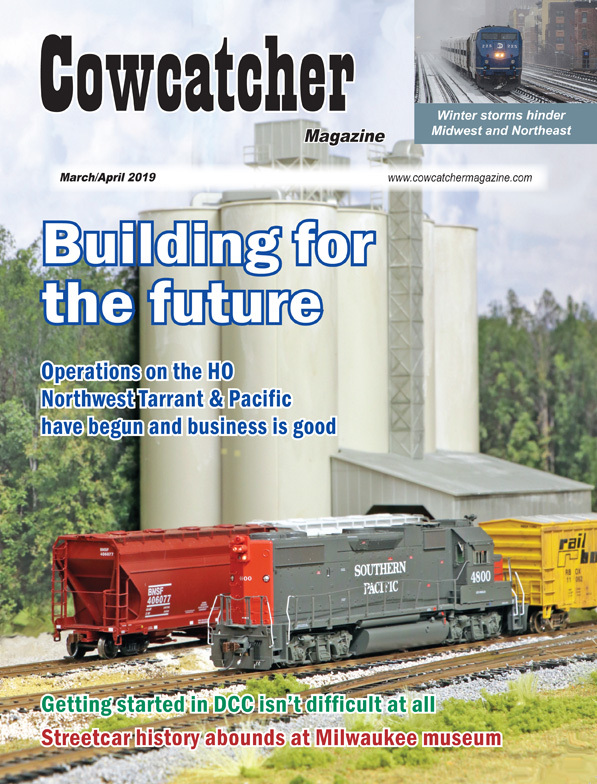 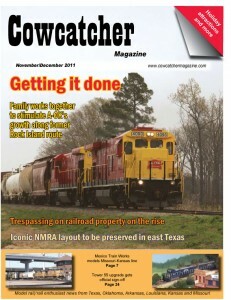 PLUS, we publish the winners for the 2010 Cowcatcher Gold Rail Awards reader’s choice survey; Oklahoma City Train Show attendance lags but dealers report activity; Louisiana artist George Rodrigue releases “Riding to New Orleans”; and BNSF is focused on closing private and public crossings. 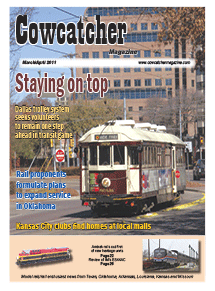 STAYING ON TOP (McKinney Avenue Transit Authority) – March/April 2011: Dallas’ trolley system seeks volunteers to remain one step ahead in transit game. 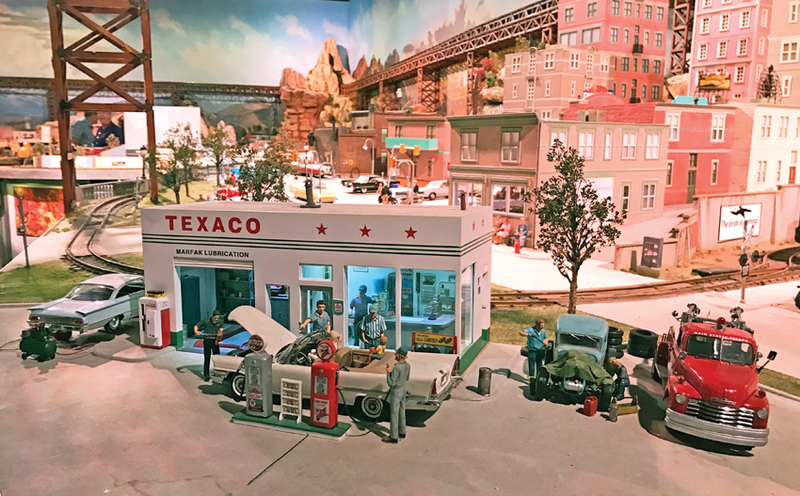 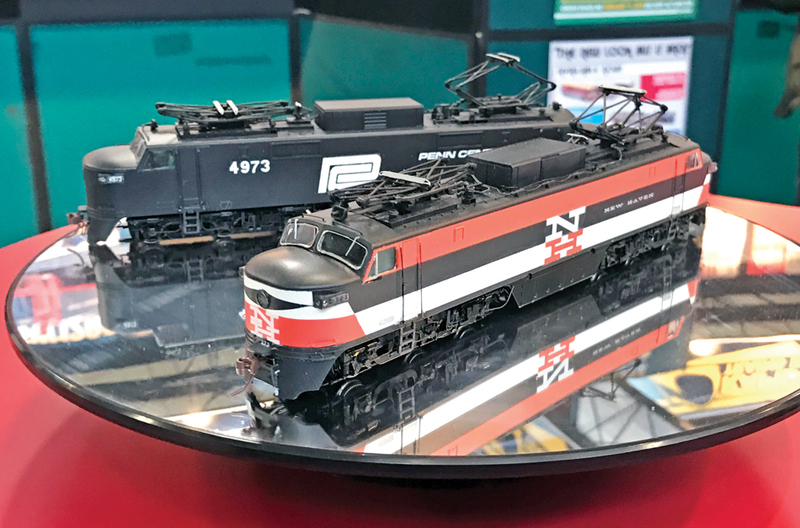 PLUS, the San Antonio Model Railroad Association (SAMRA) steps up efforts to become a “classy” train show; the Wichita Train Show & Swap Meet is becoming a permanent part of the South Central Kansas trainscape; Amtrak rolls out locomotive in heritage paint scheme; and the Intermountain ES44AC is reviewed. 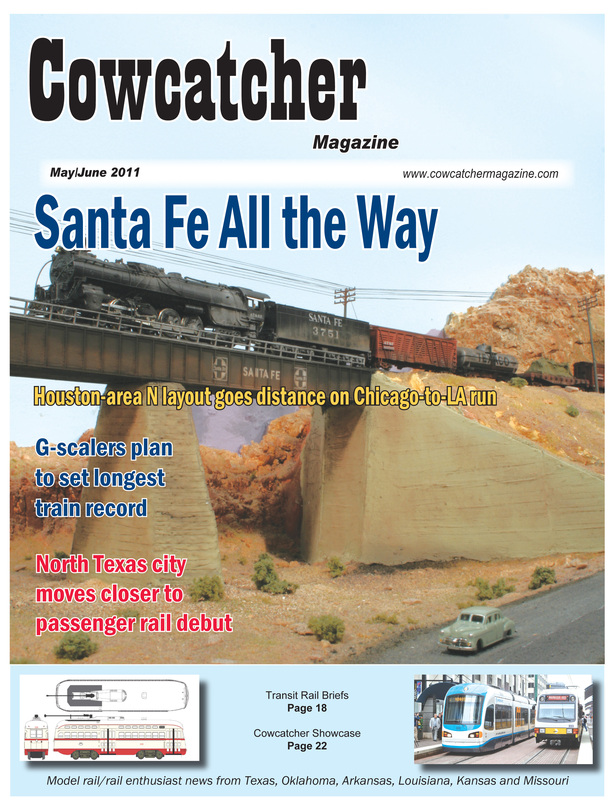 SANTA FE ALL THE WAY (Gordon Bliss’ N-scale layout) – May/June 2011: Houston area layout owner Gordon Bliss goes the distance with his N-scale adaptation of the Santa Fe’s Chicago-to-Los Angeles run. 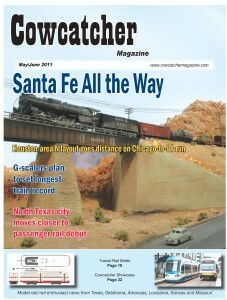 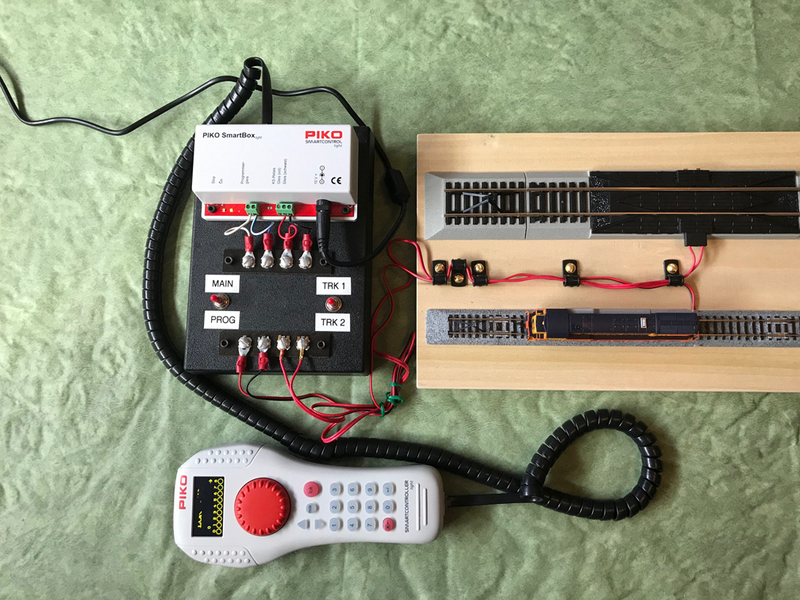 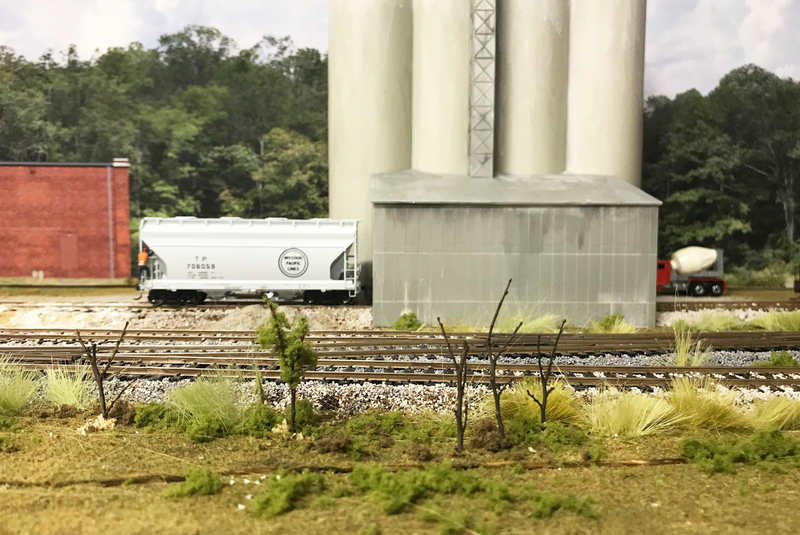 PLUS, Denton County Transportation Authority’s A-train will join large urban passenger rail agencies with launch of 21-mile network; Athearn announces a run of HO-scale Union Pacific DDA40X diesel locomotives; and a retrospective of how the Kansas City Southern’s Southern Belle linked Kansas City and New Orleans. 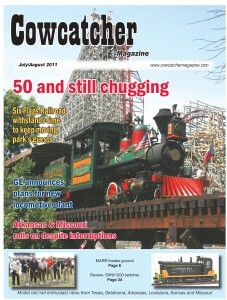 50 AND STILL CHUGGING (Six Flags Over Texas Railroad) – July/August 2011: Six Flags Over Texas’ railroad withstands time to keep moving park’s guests. 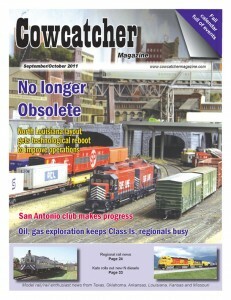 PLUS, dirt flies at the Museum of the American Railroad finally breaks ground in Frisco, TX; the Galveston Railroad Museum has a quiet re-opening after nearly three years of rebuilding after Hurricane Ike; General Electric announces plans to open Texas locomotive plant; and Walthers’ HO-scale EMD SW9/1200 switchers are reviewed. 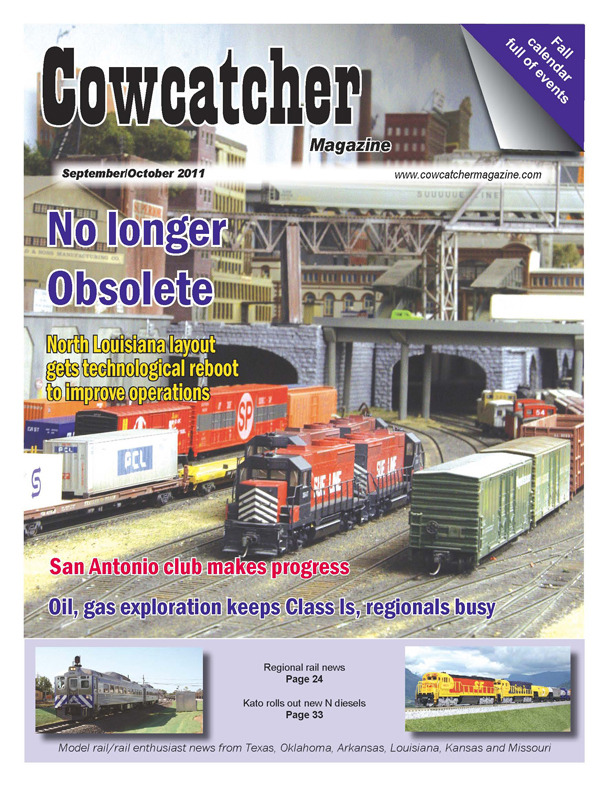 NO LONGER OBSOLETE (Sue Line) – September/October 2011: The north Louisiana Sue Line HO-scale layout gets a technological reboot to improve operations. 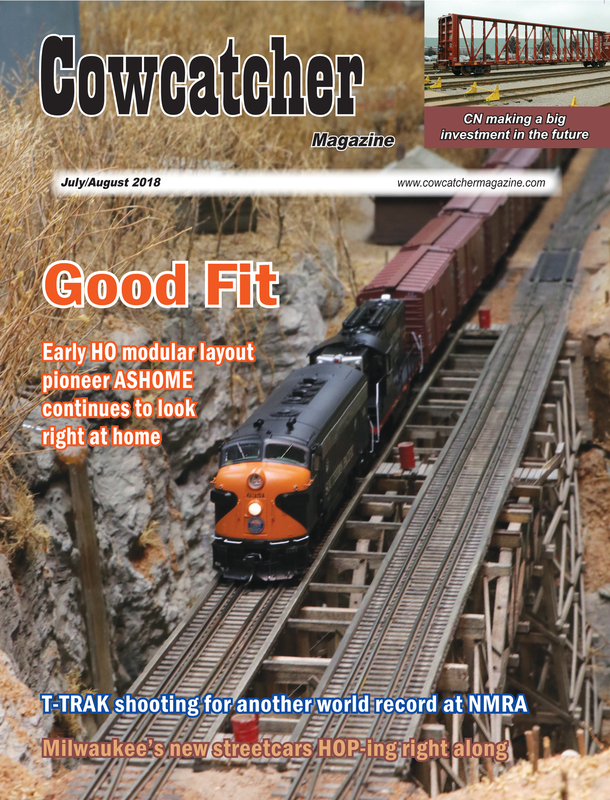 PLUS, the Alamo Model Railroad Engineers isn’t cutting corners as work continues on the layout; the Stanton Radio Cab wireless track system draws a crowd at the Turkey Creek Division/NMRA train show in Lenexa, KS; business is brisk in the Bakken Shale as Class Is, region short lines experience uptick in crude and oil-related materials traffic; and the Arkansas & Missouri’s iconic Alco locomotives are getting a new home. 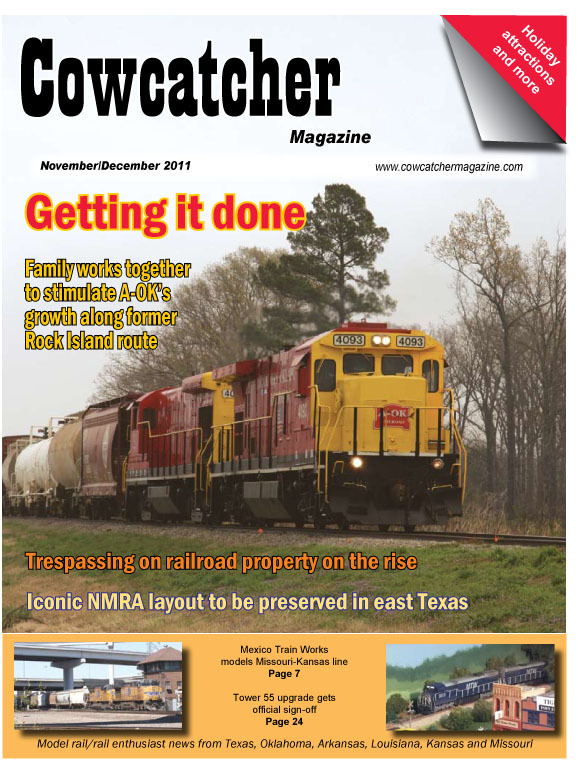 GETTING IT DONE (Arkansas & Oklahoma Railroad) – November/December 2011: An Oklahoma family works together to stimulate the Arkansas & Oklahoma Railroad’s growth along a former Rock Island route. 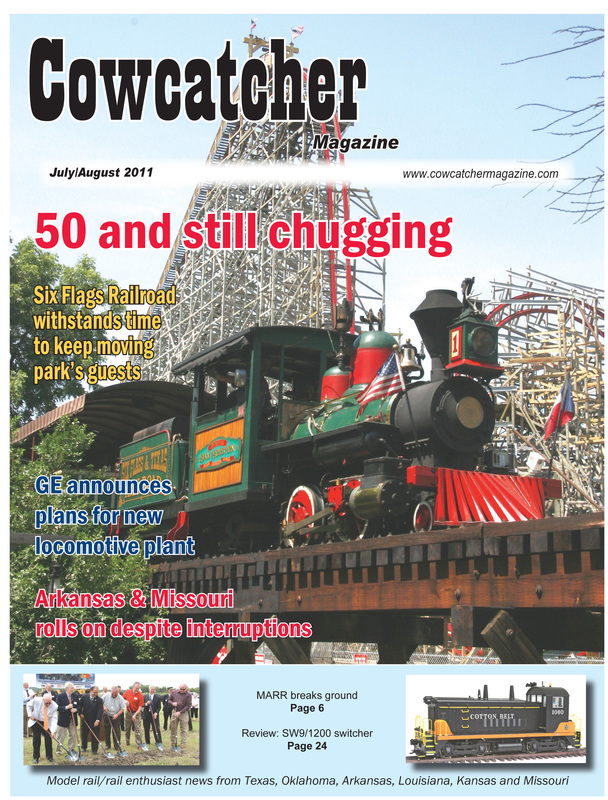 PLUS, the Missouri, Texas & Western is alive and well and prospering in the space occupied by the Mexico Train Works model railroad club in Mexico, MO; the focus on Operation Lifesaver is changing to prevent trespassing incidents; and the iconic Texas & Pacific Railway layout owned by the late R.D. 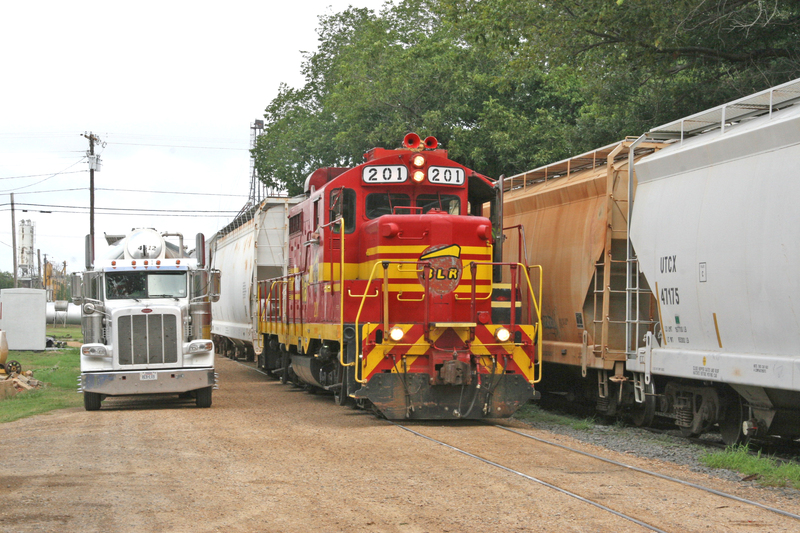 Moses is hitching a ride to Jefferson, TX.